French Toast is a classic breakfast favourite and you can make it as finger food for your baby. You can use this recipe for babies aged months and older. 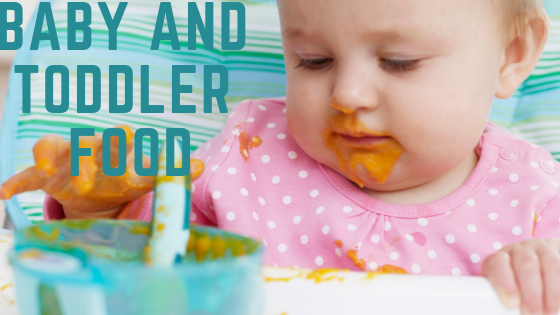 Take note that this recipe is only intended for babies who can chew and safely eat a bit of solid food. If your baby is only starting to learn to eat on his own or if he doesn’t have a pincer grasp, these toast fingers are the best because they are already cut into sticks - easy to hold and a little chewy because of the mashed banana. This simple French Toast recipe is a perfect finger food for weaning babies and even toddlers too. It is so easy to make with just a few simple ingredients. Enjoy. 1. In a bowl, mash the banana using a fork. Add in milk and egg. Mix well until fully combined. 2. Cut the bread into fingers. Dip each fingers into the mixture. Do not let it soak and make sure both sides are coated. 3. In a frying pan, melt the butter and fry the bread slices until golden brown.